Dalayday is Laguna Water District Aquatech Resources Corporation (LARC) in cooperation with Laguna Water District (LWD), information and education communication campaign effort towards responsible water resource management among the private sectors, local government units, civic organizations, and residents of every community. LARC aims to raise awareness on the issues related to water and encourage active citizen participation in rehabilitating and conserving our water resources by creating bigger community impact through a series of activities. 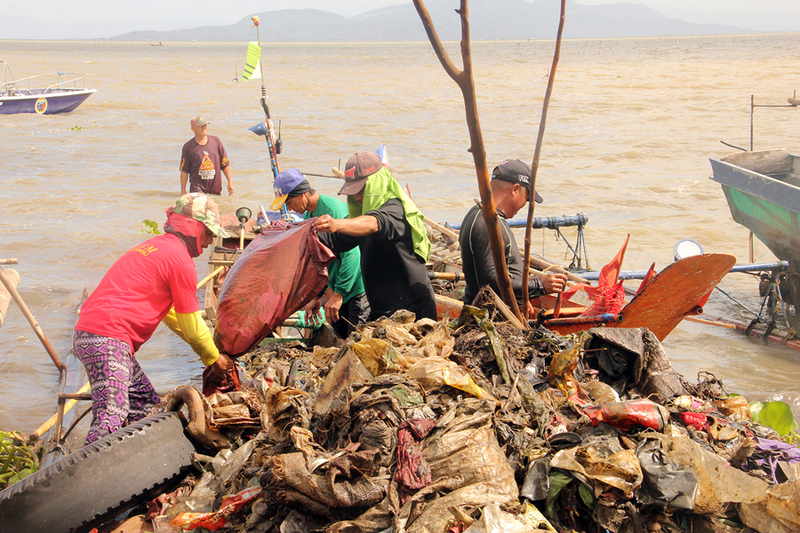 Dalayday, with the tagline "Lingapin yamang tubig," was launched last March 18, 2017 during a multi-sectoral clean-up of Laguna Lake tributaries in Los Banos that was participated by Los Banos LGUs and civic organizations. LARC will continue with the Dalayday project and will conduct more activities related to responsible water resource management that will engage local communities within its service area, particularly Los Banos, Bay, Calauan, Victoria, and Nagcarlan. Interested individuals, groups, and organizations who wish to join the Dalayday Campaign may contact LARC at (049) 536-0331 / 536-0127. 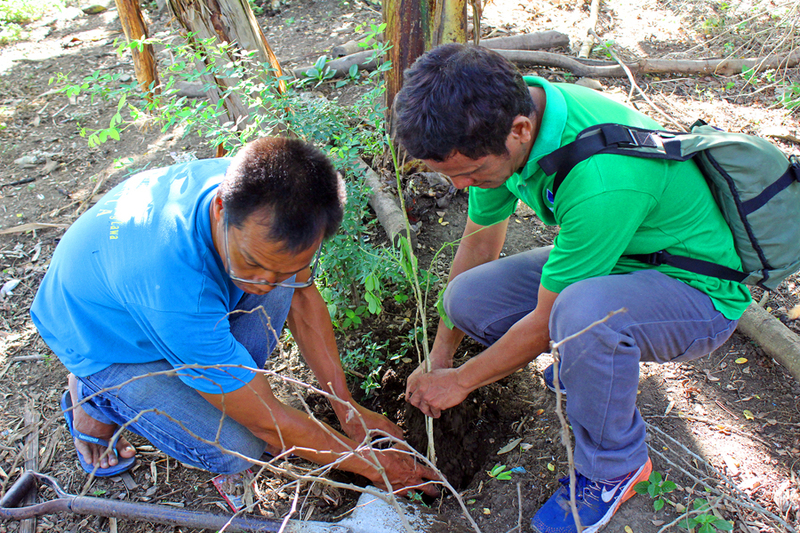 To promote the environmental protection and address the worsening effects of climate change, LARC partners with different organizations to conduct tree planting activities in different areas in Laguna. LARC with the help of local government units promotes responsible management of our precious water resource through clean-up of creeks, rivers and other waterways. 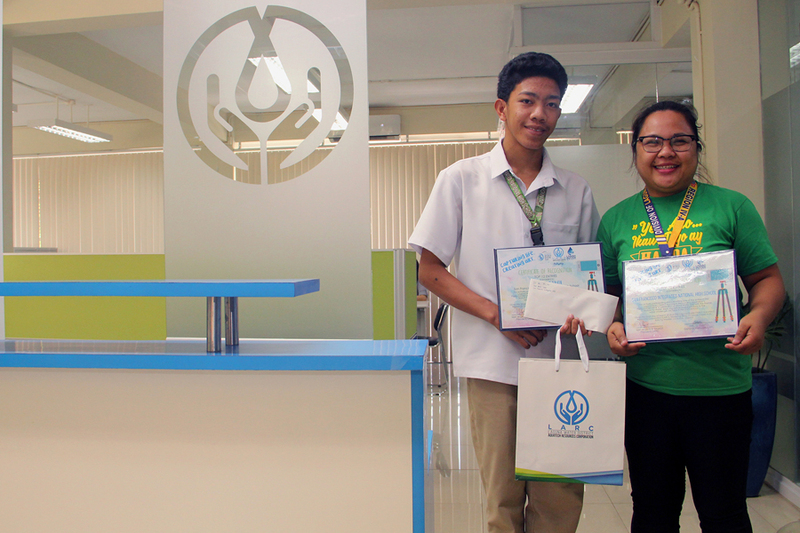 To raise awareness and inspire action to tackle water issues, LARC conducts contests among students within its service area.